Please Subscribe To Our Channel: https://goo.gl/57ehNG. 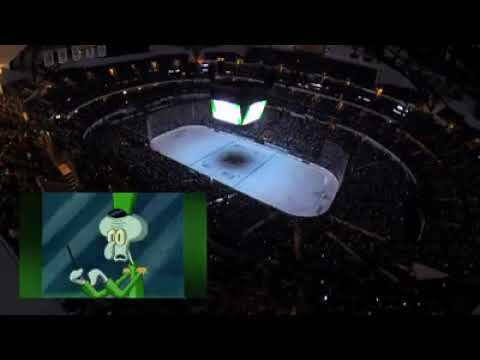 Dallas Stars Gave Us The Spongebob Halftime Show We All Deserved During Super Bowl At Their Game. Will The Kings Be Able to Get Marian Gaborik back for playoffs?